Capcom’s PC port also breaks its previous record for peak concurrent players in a day. 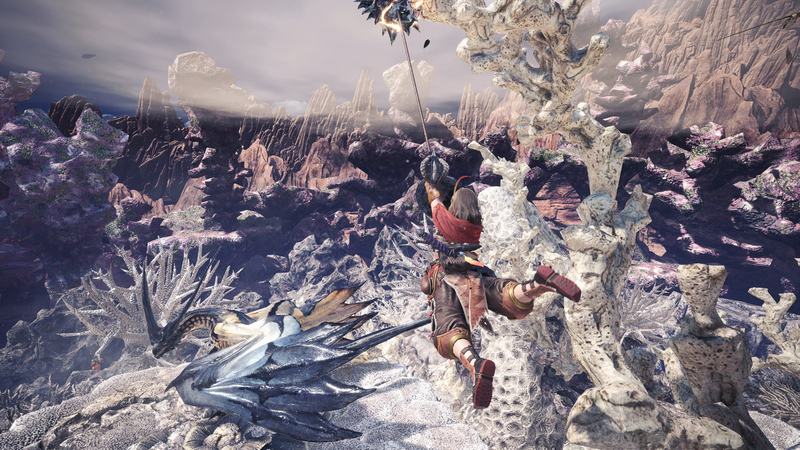 The PC version for Monster Hunter World landed just a few days ago, and it’s been incredibly popular, becoming the biggest launch for a Japanese game on Steam ever. According to Steam Spy, the overall reception may be even better than we thought. The site estimates that the PC version sold more than 2 million units within the first two days of launch. Of course, given that Steam Spy isn’t as accurate as it used to be, take these numbers with a grain of salt until Capcom issues an official statement. Still, Monster Hunter World continues to smash records. According to Steam Stats, its peak for concurrent players in the past 24 hours is 334,680, with 320,170 players currently in-game. It’s currently ahead of titles like Grand Theft Auto 5, Rainbow Six Siege, and Warframe. 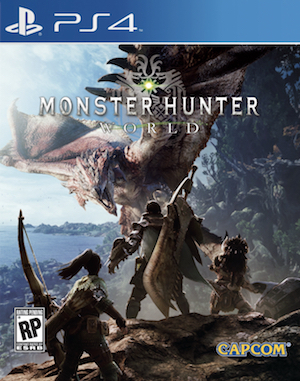 On the console side, Monster Hunter World is still getting plenty of support. Arch-Tempered Teostra is currently live, with Extreme Behemoth and Arch-Tempered Kushala Daora to arrive later.